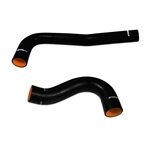 Mishimoto Dodge 03-10 5.9L/6.7L Radiator Hose Kit Carli Suspension Chromoly Motor Mounts are heavy-duty motor mounts are another O.E.M product taken to another level by Carli Suspension Inc. After miles of abuse from pre-running, testing in the dirt, we found the O.E.M. 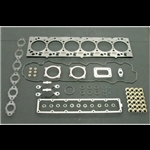 ones just dont hold up Cummins OEM 4955354 upper engine gasket set is required to successfully replace the blown head gasket on your Cummins 6.7L ISB diesel engine. 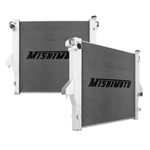 Mishimoto Dodge 03-09 5.9L/6.7L direct fit Aluminum Radiator ARP Custom 625 Material is used to deliver the extra clamp force you need to keep the head on tight. 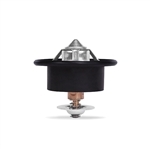 These are recommended for anyone running over 60lbs of boost or nitrous.